View Coastal Path (7 Days) in a larger map. 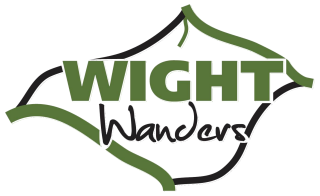 The Isle of Wight Coastal Path is the iconic Isle of Wight trail and the one everyone should walk at least once. It can be started at Cowes, Ryde or Yarmouth and then continues anti-clockwise. 69 miles of varied scenery from Chalk cliffs to remote estuaries and quaint villages.